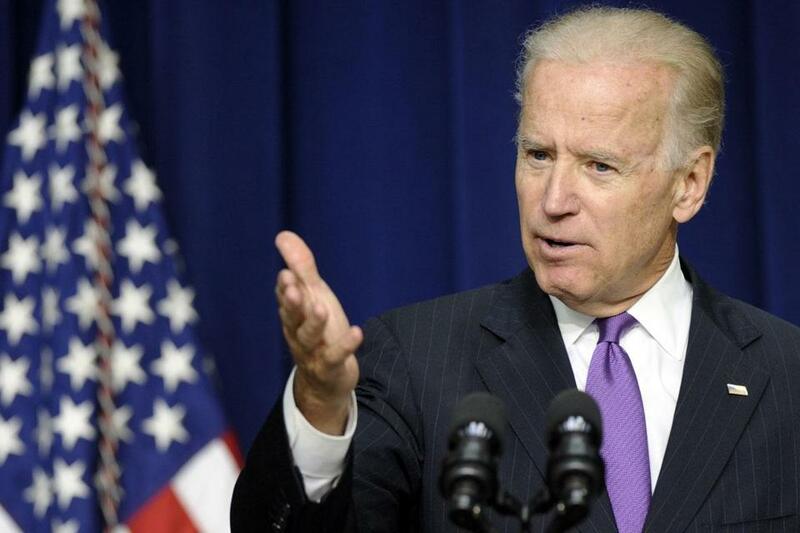 Vice President Joe Biden urged some 200 attendees not to assume that Rep. Edward Markey will win the Senate race. WASHINGTON – Vice President Joe Biden, at a fund-raiser in Washington Tuesday night for US Representative Edward J. Markey, was highly critical of the Republican Party, even as he praised Markey and implored supporters not to take the Massachusetts election for granted. The fund-raiser, held at a private home in an expensive neighborhood in Washington, was also headlined by former vice president Al Gore and Victoria Reggie Kennedy, the widow of the late US senator Edward M. Kennedy. Biden urged some 200 attendees not to assume that Markey will win, saying that “this is a strange moment” and that, without the president at the top of the ticket, turnout by minority-group voters in Massachusetts might be low. He saved some of his most biting rhetoric for the Republican Party. Markey was not there – he was debating Republican opponent Gabriel E. Gomez in Springfield – but Markey’s wife, Susan Blumenthal, did attend.